Whether you’re selling shoes, managing business accounts or peddling potato chips, your business brand requires a relatable personality. It must appeal to your target audiences’ needs and values, exhibit your knowledge and character, plus maintain a professional image. This intricate mix of messages takes expertise and patience to uphold, but it’s worth the effort. Beautiful brands aren’t constructed by computers; they aren’t spat out of algorithms, and they cost more than $5 from an online marketplace. Brands with engaging personalities are created, nurtured and cultivated. They are given a life of their own, and in turn, its personality appeals to your clients. Let’s do a little exercise. Take a look at your current brand – your logo, visuals, colours, tone and language. Questions: 1. Are all of these elements working together to create a unified presence? 2. Does the overall package represent the character and direction of the organisation? Each piece of the puzzle requires equal attention and strategic deliberation. Otherwise, your brand, and consequently your business, run the risk of appearing out of sync. 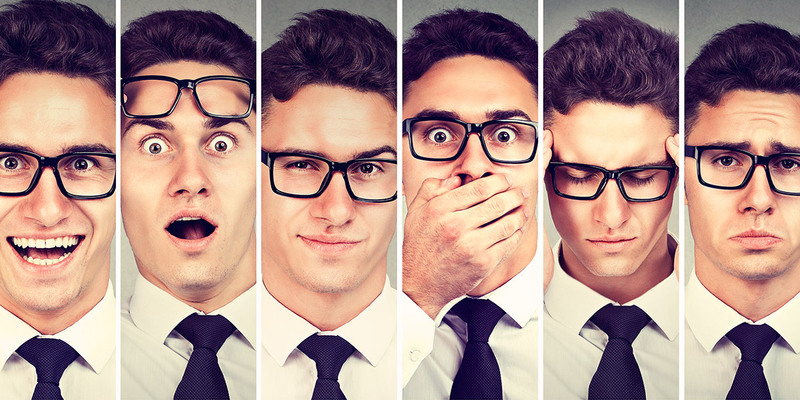 Why does your Brand need Personality? Often, a solid line of reliable products and a strong work ethic will see companies attract enough work. Afterall, these are the base characteristics that customers seek when they enlist the services of any business. However, to achieve lasting success, you must establish a clear brand identity; this ensures loyal clients keep coming back, new ones come through the door, and that your business becomes a recognisable resource in their field. In essence, employing a ‘Brand Personality’ to a company, which often come across as cold and impersonal, can turn these inanimate beings into living, breathing relatable companions. How do you develop a Brand Personality? This holistic approach to branding and brand re-positioning ensures that your business has a personable presence that attracts customers long-term. If you’re interested in adding a strategic edge to your business brand, give Argon a call in the office; we create engaging brands with appealing personalities. Ever wanted to be a Graphic Designer?